Today I had a day off uni and work, so I went to get my hair cut this morning. I just had it tidied up and cut back to the length I had it done for my birthday. 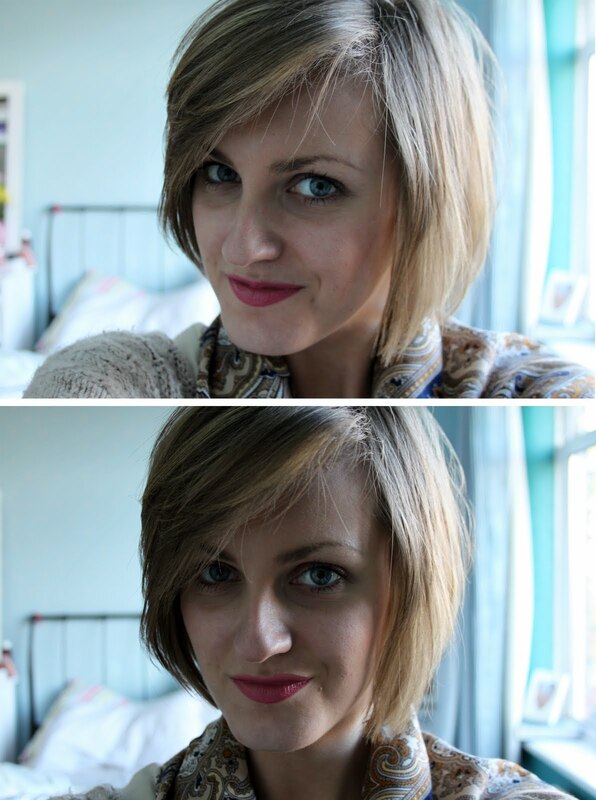 I love it this length as it seems to look so much fuller and thicker. 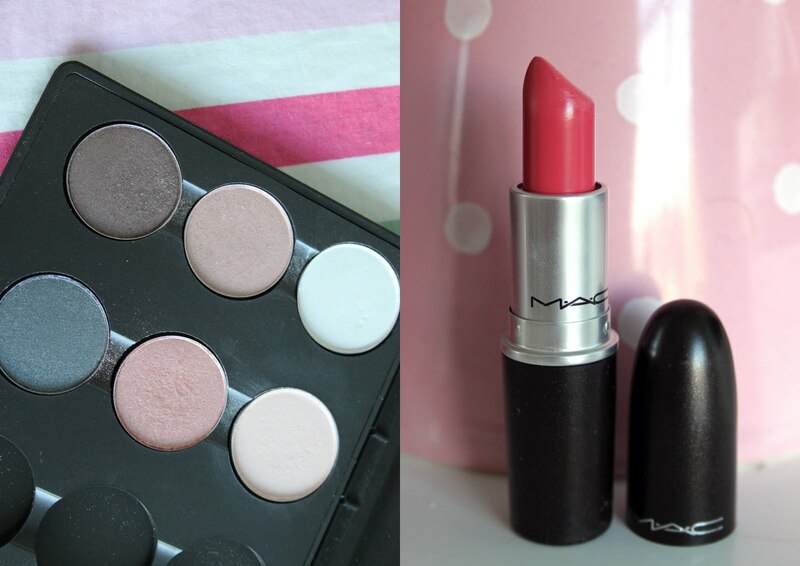 I’m wearing my MAC Chatterbox lipstick again, which I’ve pictured below, along with my MAC eyeshadow palette that I got for Christmas from Dan. He got me the top three colours which are, left to right, Satin Taupe, Naked Lunch and White Frost. I then bought myself the next three colours last week. These are Knight Divine, Gleam and Vapour. I love all of the colours as they work well with my pale skin and blue eyes and are all really easy to wear, day or night. That’s all for today, but I’ll hopefully be back with a post at the weekend! "AS LUCK WOULD HAVE IT"